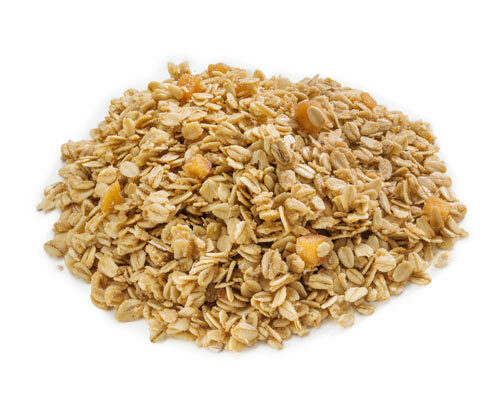 Where Can I Find Laura’s Gourmet Granola™? 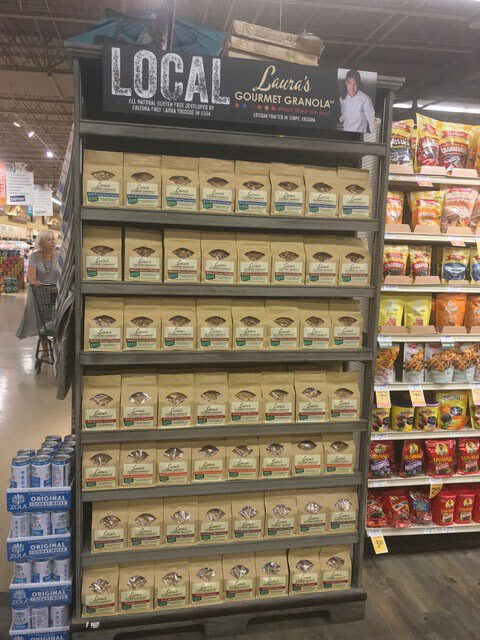 Not only can you buy delicious Laura’s Gourmet Granola right here, but we’ve cornered the market throughout Arizona at these fine retailers. Don’t see it at your favorite store? Let us know and we will see what we can do!